When Don Slaughter died on his 84th birthday, there was no obituary or funeral service. "He wouldn't have wanted that," said his sister, Isabel Williams. Slaughter never married, never had kids. He wore scruffy flannel shirts and drove an old pickup truck. He lived alone outside Molalla in a 90 year-old farm house, built by his parents, where he had a wood-burning stove and no central heat. Few realized the reclusive old man had quietly amassed a fortune. Now, three years after his death, the entire community knows his name. Slaughter surprised everyone, including his family, by leaving more than $2 million in a scholarship endowment for Molalla High School students. This from a man who never graduated from high school himself. Slaughter dropped out of Molalla High School in the 11th grade, his sister said, because he simply had no interest in English and social studies. He was independent-minded that way. Instead, he went to work on his father's small cattle ranch. Williams said her brother also worked for a time in a lumber mill and invested most of his earnings in buying and selling property. 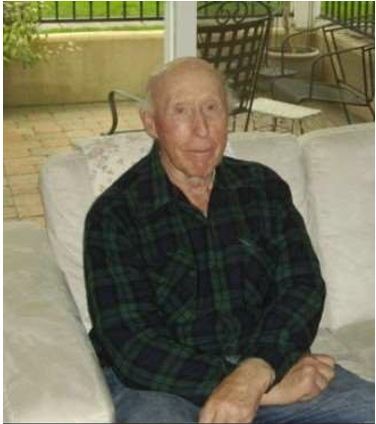 She thought he had some 600 acres, including about 100 acres of timberland, when he died. Revenue from the sale of his properties created the scholarship endowment. "He was very smart. You don't have to be educated to be very smart," said his attorney, Don Kelley. "He knew how to buy property. He had 80 years to accumulate this money, and when you don't spend any of it, you just bring it in and you invest it wisely, you can do that." Slaughter seemed to have enjoyed time alone in the woods. He certainly liked hard work. Kelley said when surveying Slaughter's homestead, he found 57 full cords of cut and hand-split firewood - each some 16 feet long. "I don't think he needed an exceptional lifestyle," Kelley said. "He certainly could have lived any way he wanted to, but he chose to live very simply." According to those few who knew him, he seemed content in his solitude. I asked Williams if she was close to her only sibling. "As close as you can be to him," she said. "He was a very, very private individual." Did she think he was happy? "Oh, I think so," Williams said. "I supposed there were things that bothered him, same as all of us, but yeah, I think he was." 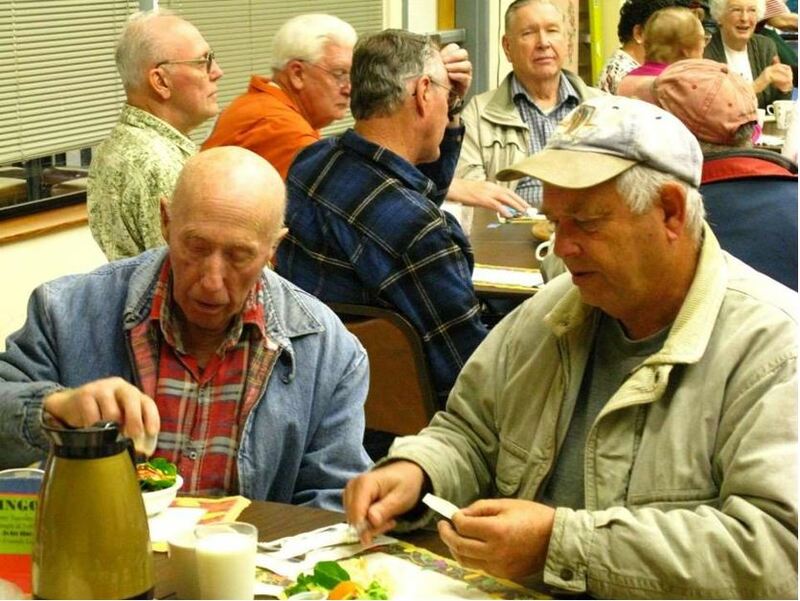 For the last several years of his life, Slaughter was a regular at the Canby Adult Center, where he ate at "the guys' table." "We all remember him as a man who kept pretty much to himself, never complained or requested services outside of lunch," said the center's director, Kathy Robinson. "He had his small circle of guy acquaintances that he sat with and never really asked for anything, just came in for the company and the meal." Slaughter never discussed with his family what he planned to do with his estate. "And he would have done what he wanted to do no matter," Williams said, laughing. "He was just simply an individual with a mind of his own." Over the last years of his life, and after he was diagnosed with cancer, Slaughter worked with Kelley to make arrangements for his will. After his death, after the properties were sold, and after a board of directors established the scholarship endowment in his name, Kelley called Molalla High School about Slaughter's gift. The staff was shocked. "They didn't know him from nobody," Kelley said. "They didn't know him at all." This year, the first group of 38 recipients received a total of $125,000 from the Don Slaughter Scholarship fund, based on revenues from the endowment's investments. A board of directors will manage the fund and continue to select winners annually. Students can reapply for assistance as they continue their schooling. Slaughter left few clues about his life, but the requirements for his scholarship hint at a man who valued hard work and self-sufficiency. The criteria include academic ability, community service and "general attitude." Financial need isn't necessarily considered, but students get points for holding a job, saving money and providing a budget. The scholarship can be used for college or technical training programs. "I cried about it for like two weeks every time I thought about it," said Molalla High School counselor Rebecca McKenzie. "It's just such a special thing. So many students received these scholarships, and it just shows them how their community supports them. It's going to make a really big difference for a lot of students."